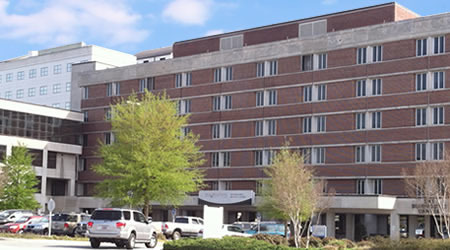 Lowry Mechanical provides mechanical contracting services to the Educational market with expertise in HVAC, Utility and Process Piping, Specialty Fabrication and Service with an unlimited license in both South Carolina and Georgia. 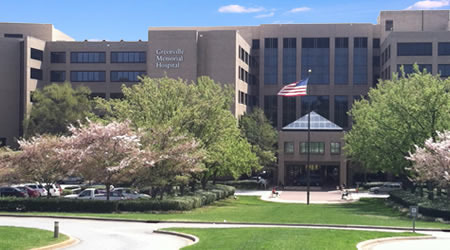 Lowry Mechanical has worked with the Healthcare industry for several decades, including various projects for Laurens County Healthcare System (now GHS), Greenville Healthcare System and Self Regional Healthcare System. Projects include HVAC systems, air unit installations and service, humidifiers, safety products, ducting and rooftop packaged units. Greenville Healthcare System, Mr. Curt Hall, Facilities Engineer. Harper Corporation, Mr. Charlie Anderson, Project Manager. New VAV system with stainless steel duct, pressure monitoring and isolation valves. 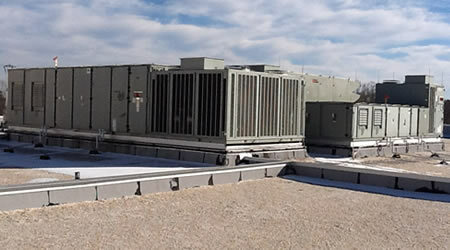 140-tons of VAV cooling for a 65,000 square foot 4-story building. 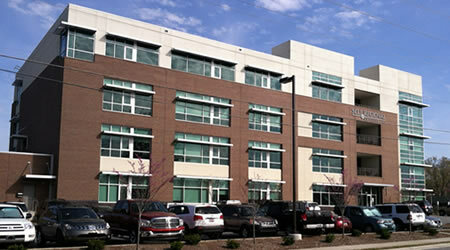 Web Design Greenville SC by Stratatomic. © Copyright Stratatomic LLC. All rights reserved.